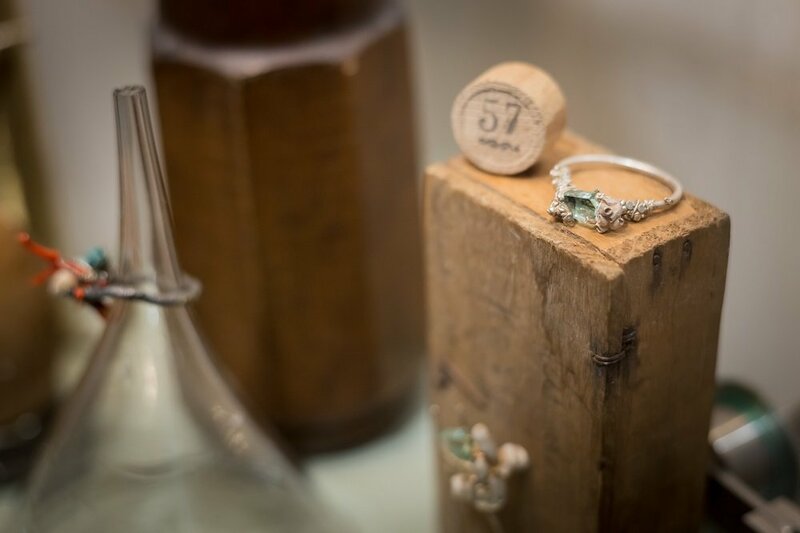 London based jewellery designer Ruth Tomlinson creates unique handcrafted fine jewellery. She is considered by industry experts as one of the leading influences in the current generation of jewellery designers, and her unique designs and luxuriously wearable adornments are conceived with the notion of being treasured forever. After working with Ruth to refresh her workshop, we felt inspired by her originality and wanted to share her story. 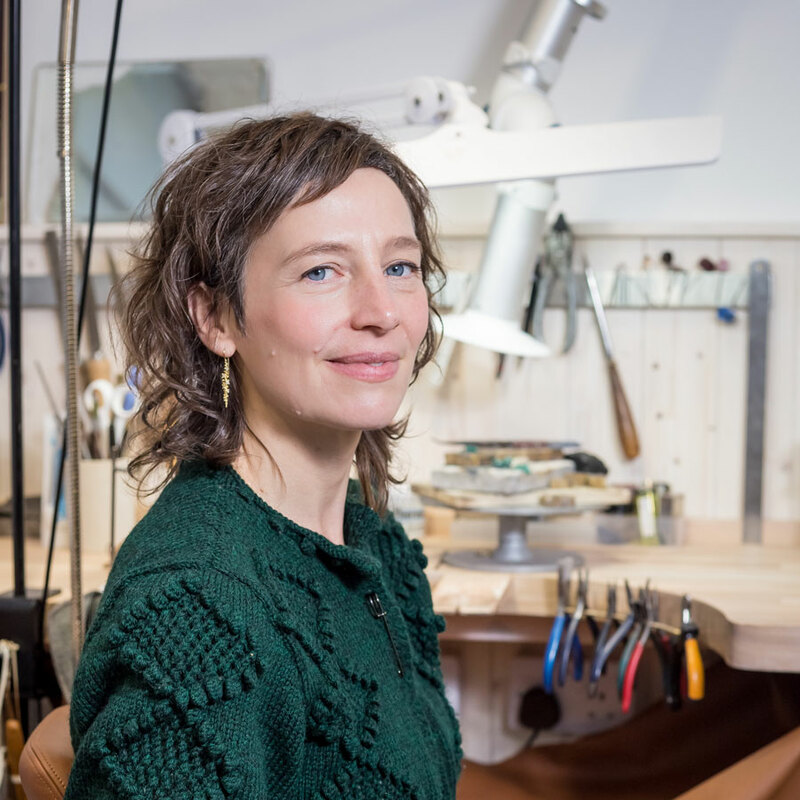 Watch our interview with Ruth to learn what inspired her to become a jeweller, and find out about how she discovered the HÅG brand. Both crafting modern treasures in very different landscapes, the brands were first acquainted 16 years ago when Ruth purchased a HÅG Capisco chair for her very first workshop. 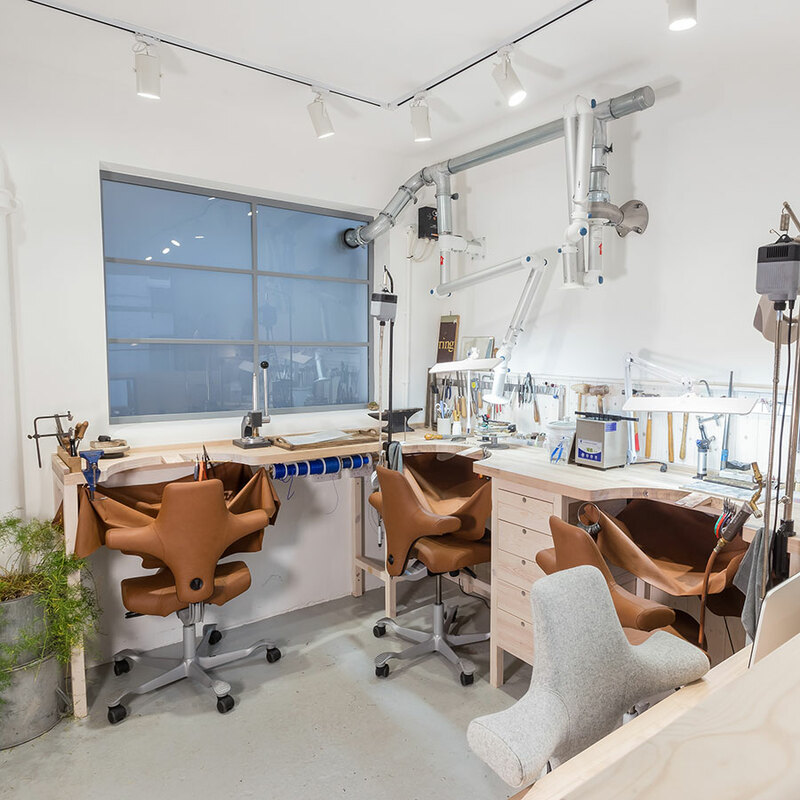 Now, the Ruth Tomlinson team all use bespoke versions of the chair designed for the recently opened Hatton Gardens atelier, noting the practicality, comfort and movement options that the HÅG Capisco offers for a team of jewellery creators. 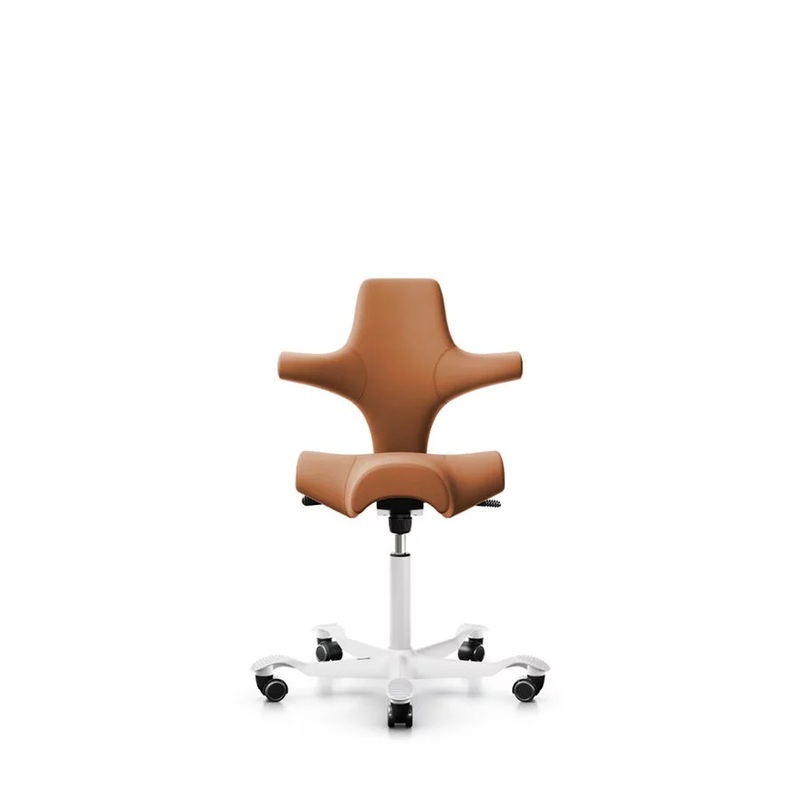 The studio also features bespoke RBM Noor in all social and consultation areas of the atelier. 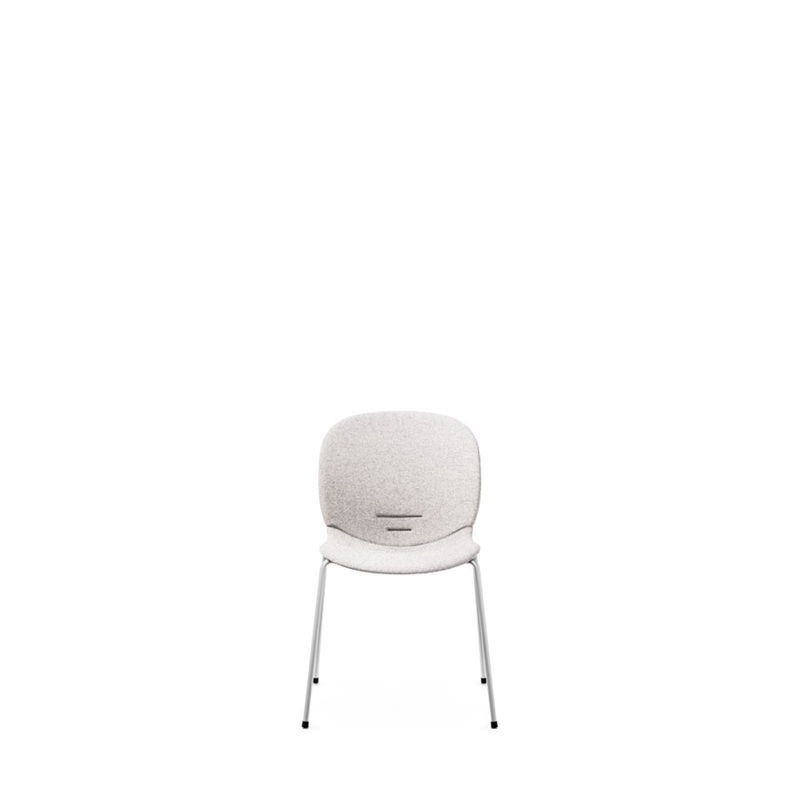 The functional yet sophisticated Scandinavian design heightened the sense of luxury required in such an establishment, whilst the range of fabrics and design features meant Ruth could truly create a design to fit her brand. In our second short film, we discover what influences Ruth draws on when she designs her jewellery, and what made her choose the RBM Noor for her new atelier. 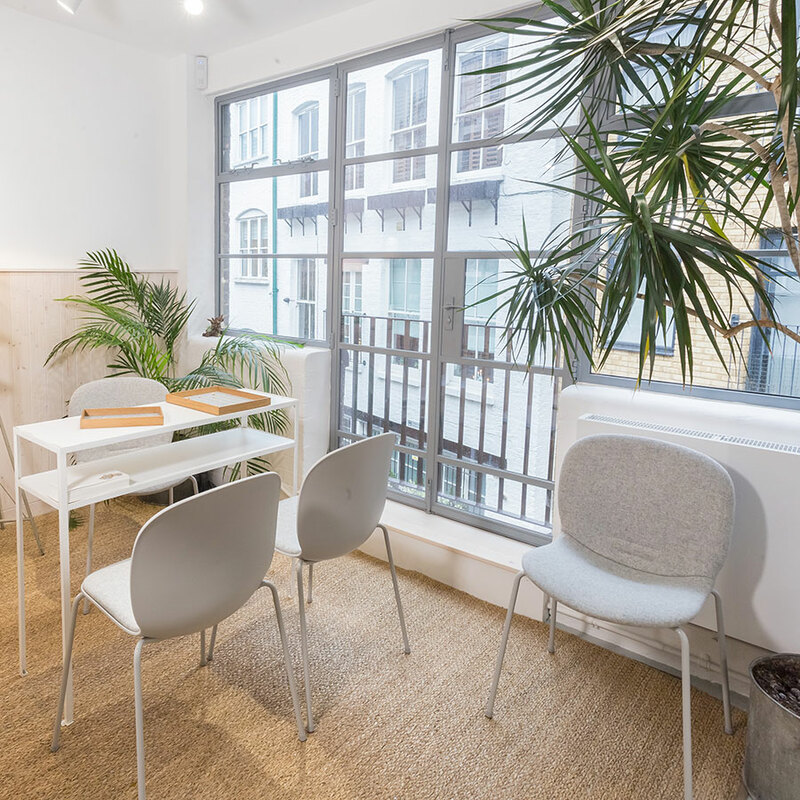 During Clerkenwell Design Week, Ruth will be based in the Flokk, London showroom allowing visitors a rare opportunity to witness the creation of her unique designs and the tools needed to bring them to life. 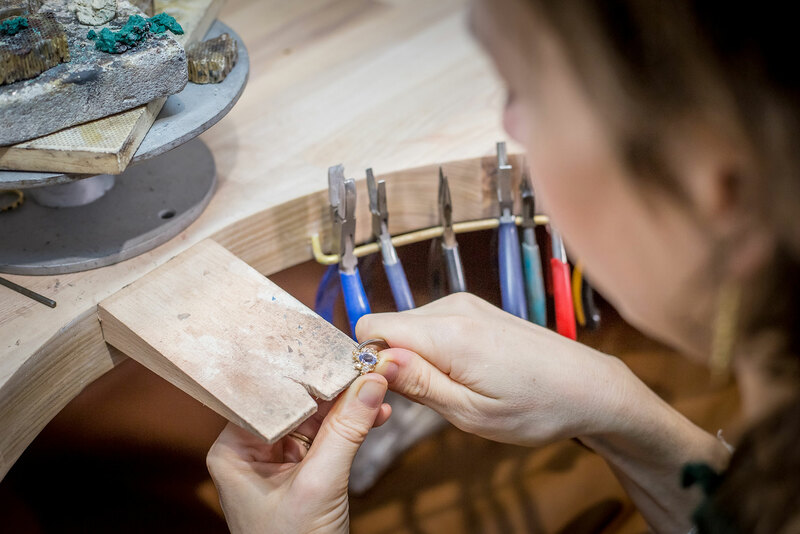 Come along for a rare chance to witness the art of jewellery making first-hand.